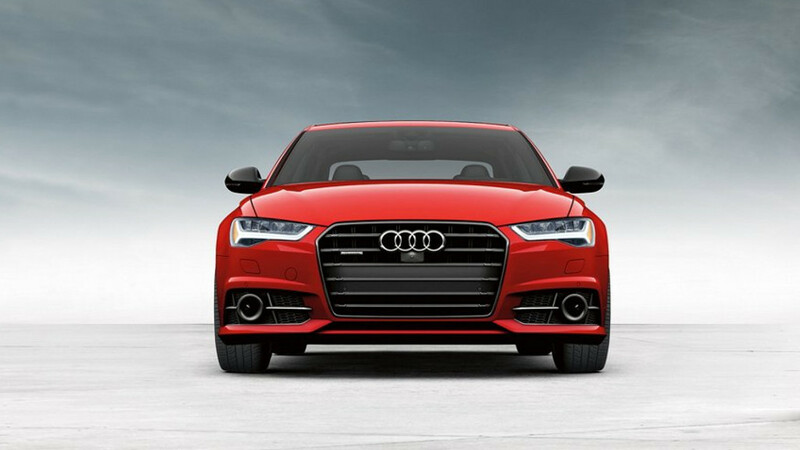 The Audi A6 demonstrates its vivacious personality — and we gave it the looks to match. 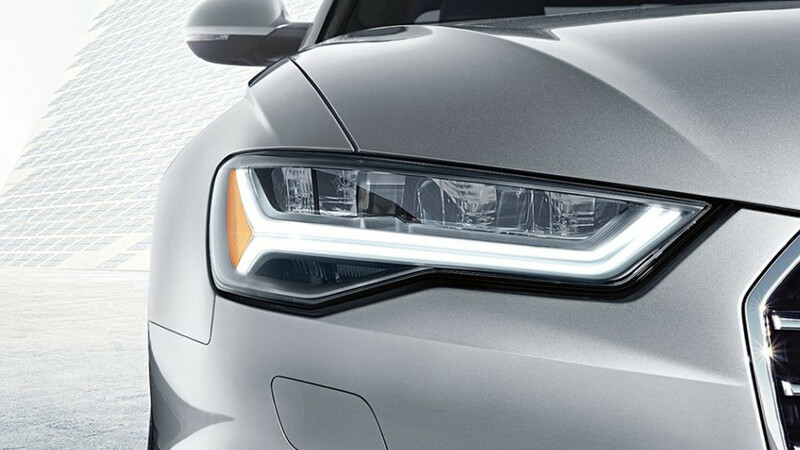 With sleek S line® elements, available LED headlights and Singleframe® grille, you get a sneak peek of what’s in store. 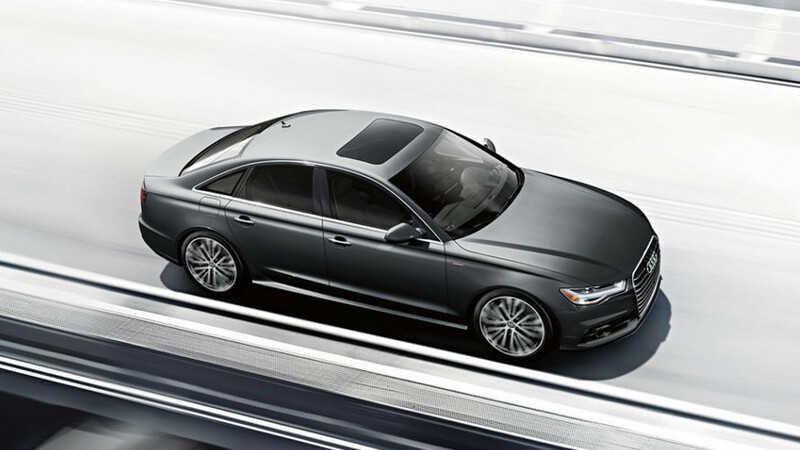 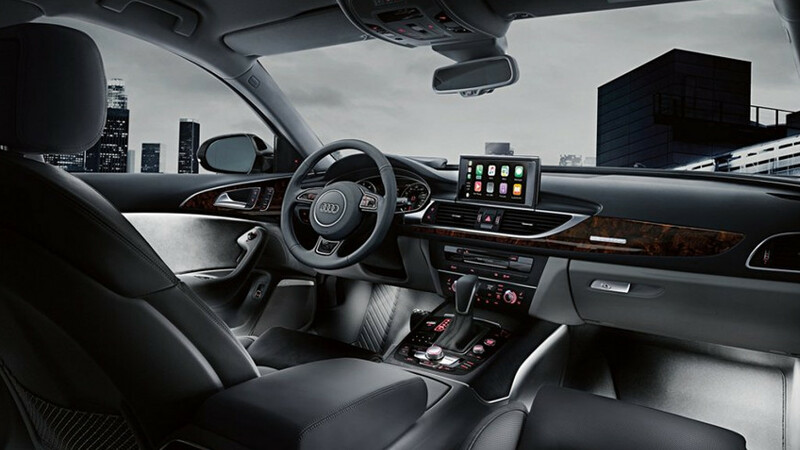 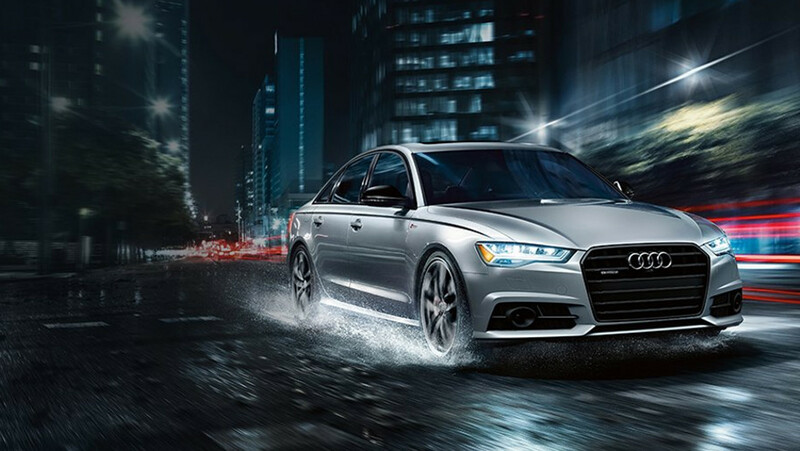 Audi drive select on the 2018 Audi A6 lets you choose between a range of variable handling settings through control of the quattro® all-wheel drive system, and other drivetrain and running gear components. 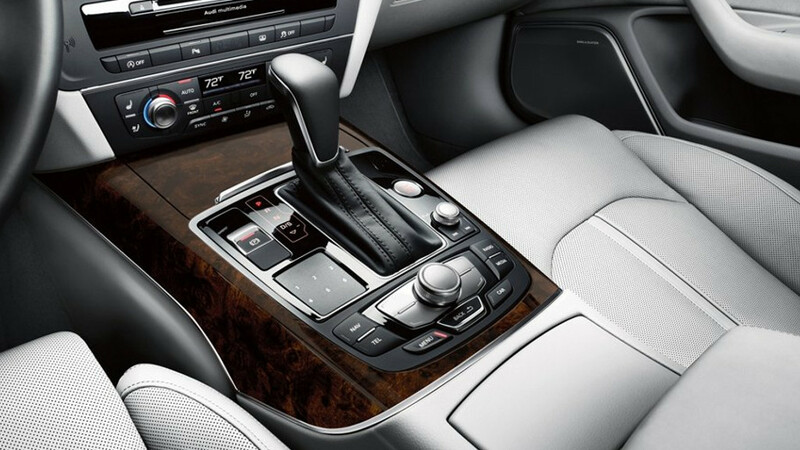 Select your preference from up to four modes: Comfort, Auto, Dynamic and Individual. 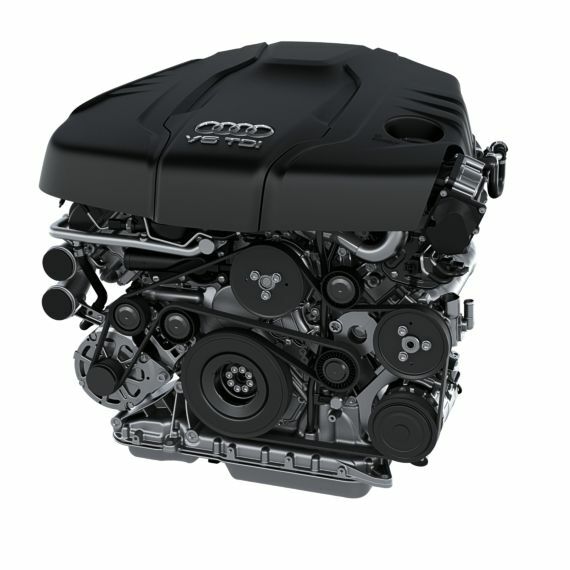 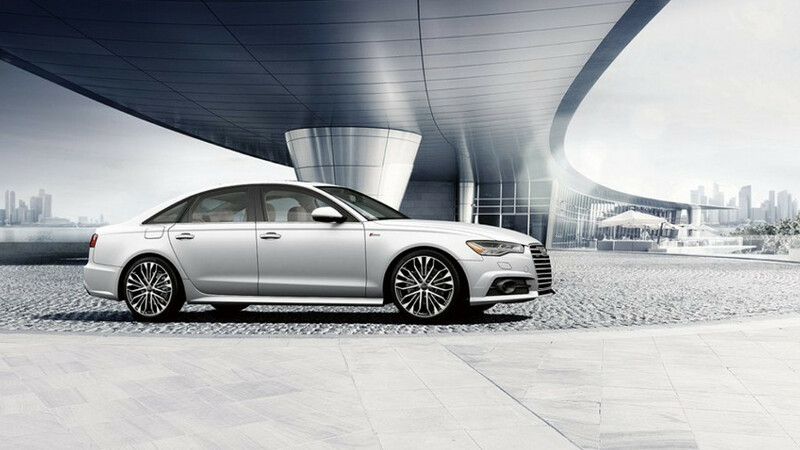 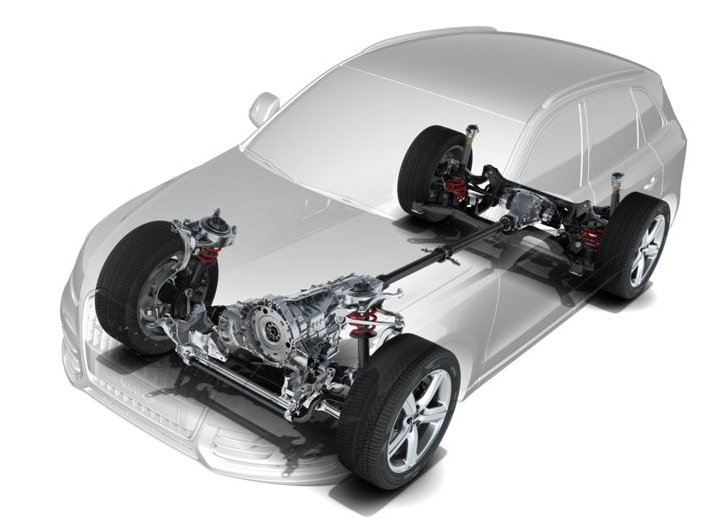 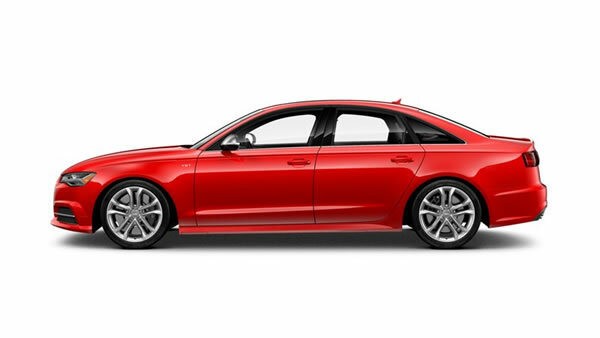 The 2018 A6 3.0T with the available Competition package features quattro® all-wheel drive with sport differential, which actively distributes torque between the rear wheels. 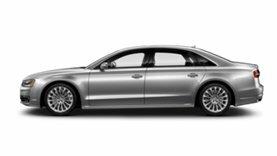 When accelerating or turning into a curve, the majority of the torque flows to the outside wheels, helping the A6 around the turn. 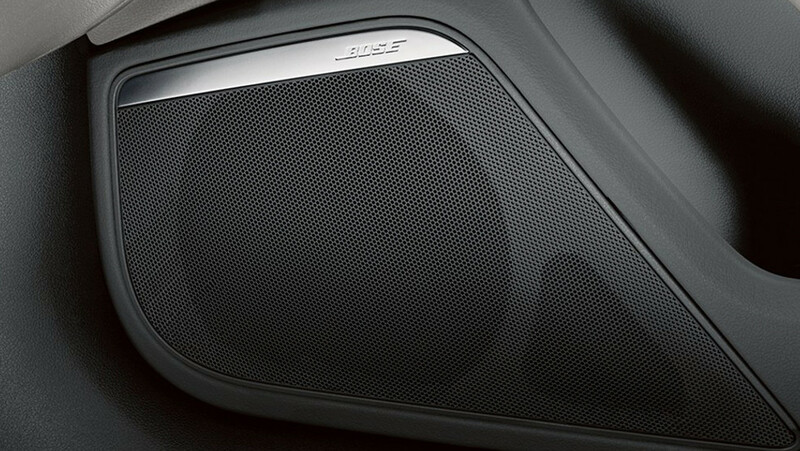 The available BOSE® Surround Sound System includes 14 speakers, AudioPilot® noise compensation and 630 watts for a truly sensorial drive. 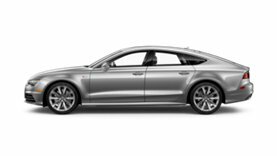 If a critical situation is detected, available Audi pre sense® plus prepares by tightening the safety belts, adjusting the seats and partially closing the side windows and sunroof. 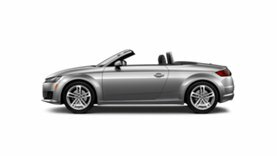 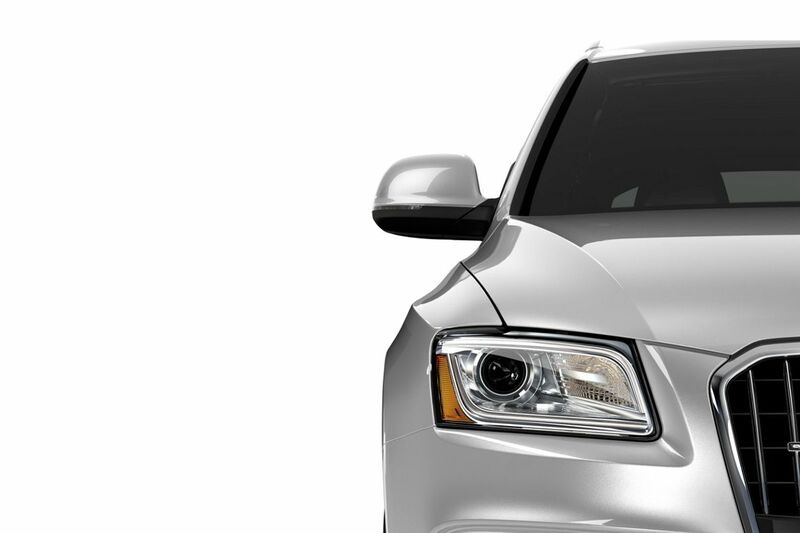 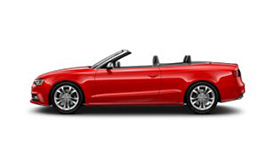 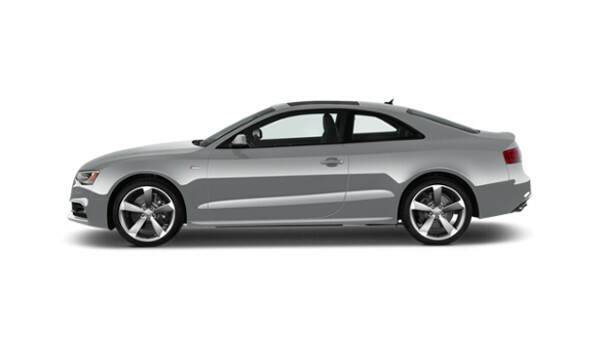 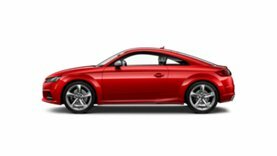 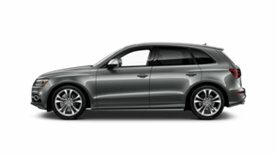 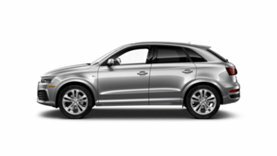 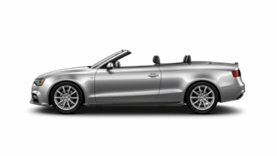 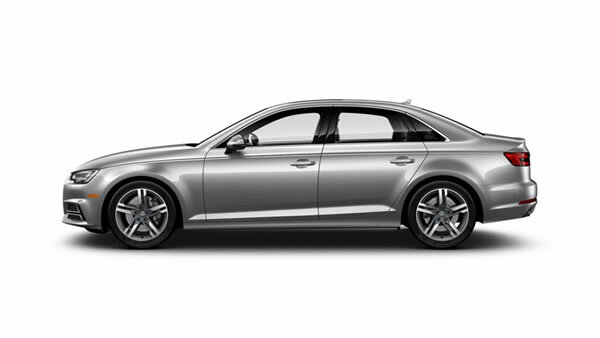 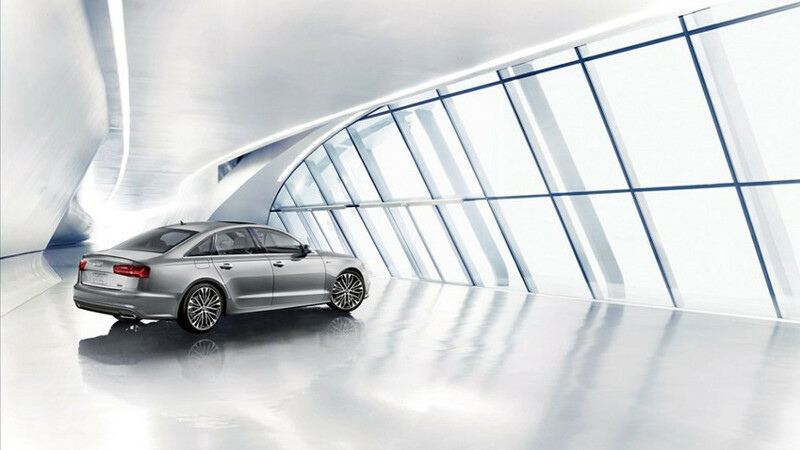 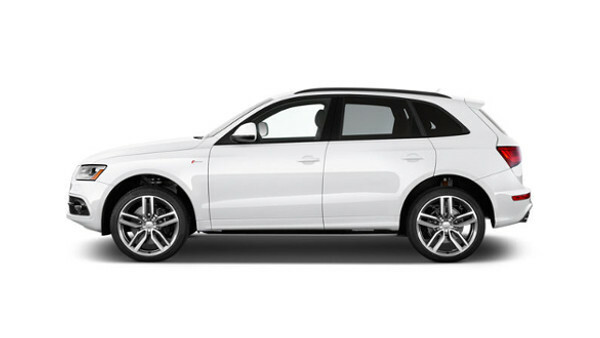 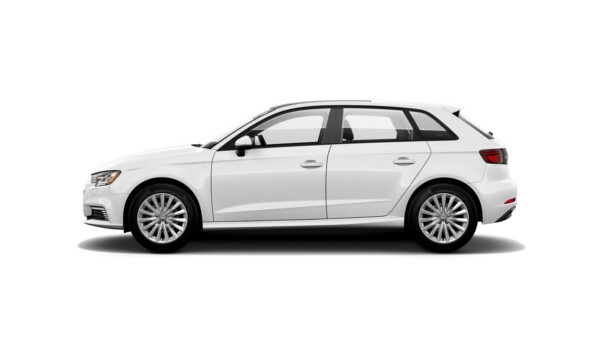 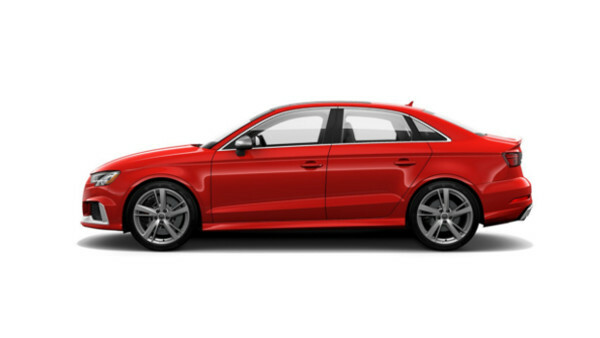 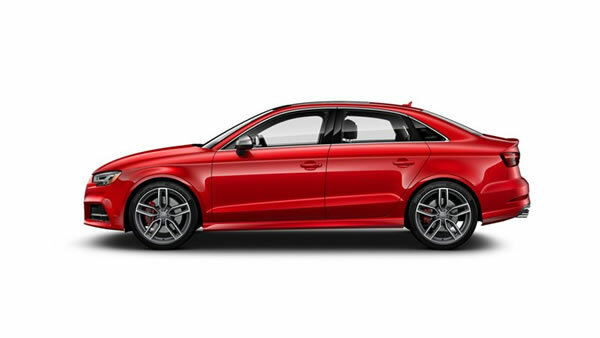 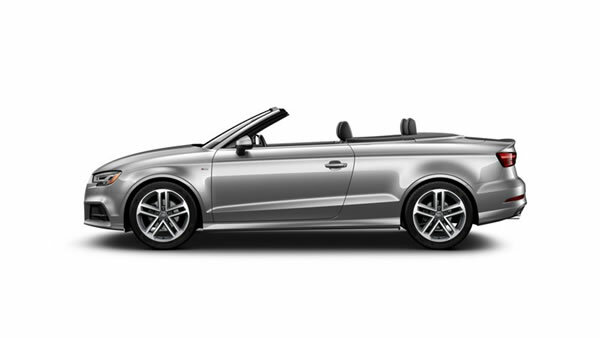 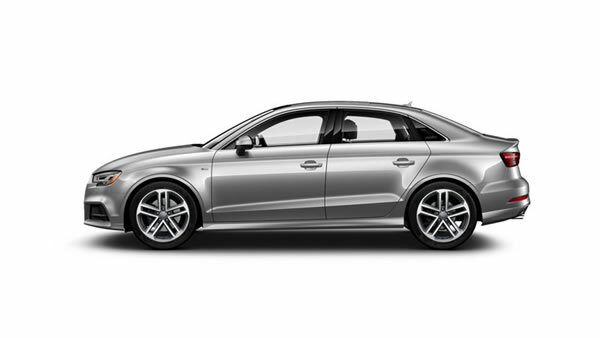 Additionally, Audi pre sense® plus includes four phases of assisted braking. 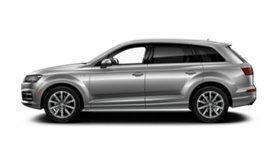 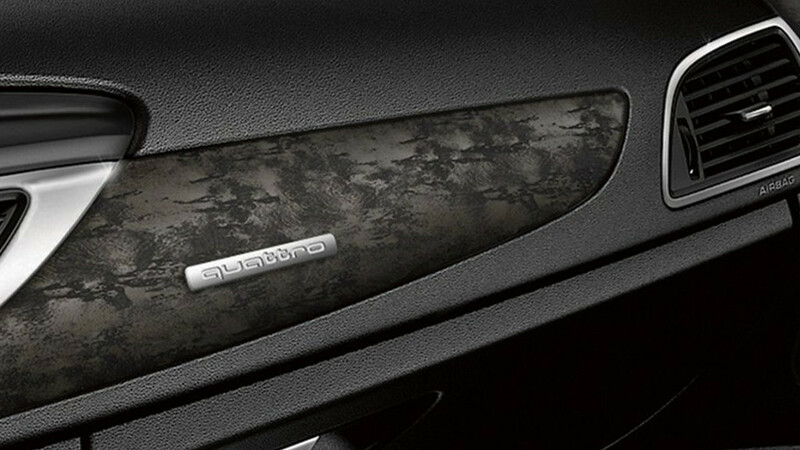 Standard with the Premium Plus trim, Audi pre sense® rear monitors traffic following the vehicle when a turn signal is not on. 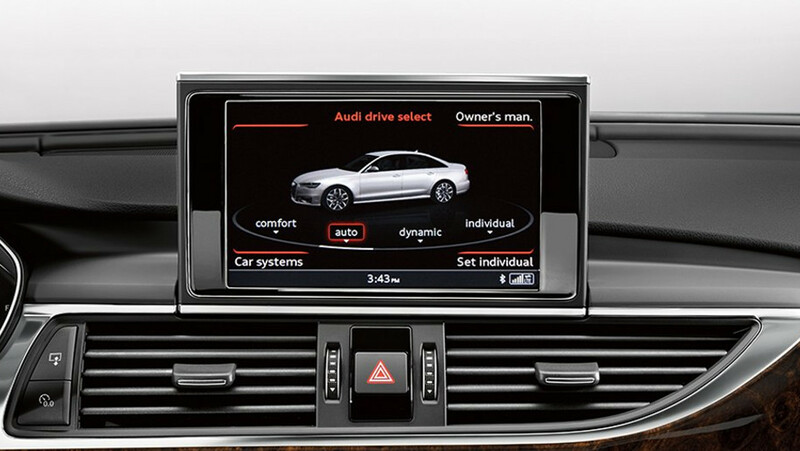 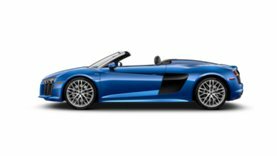 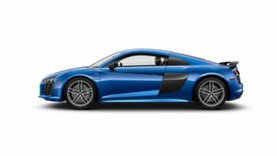 Based on the vehicle’s own speed, the system can calculate the speed of the following cars. 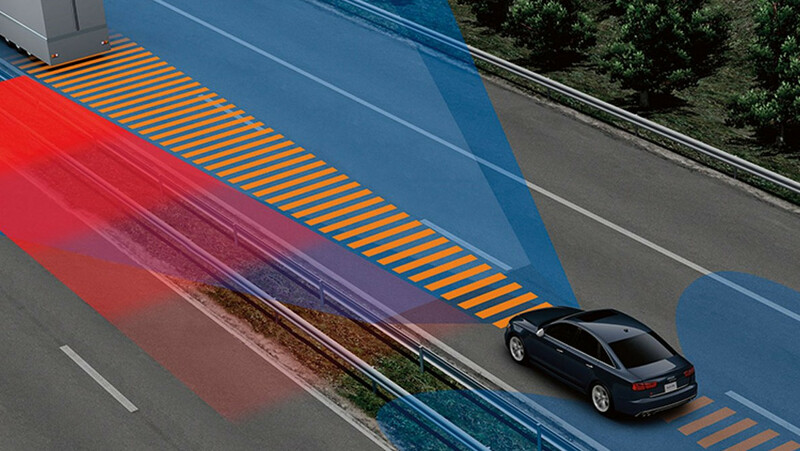 If a critical situation is sensed, the system can apply measures like partially closing the sunroof and side windows, and pre-tensioning front safety belts. 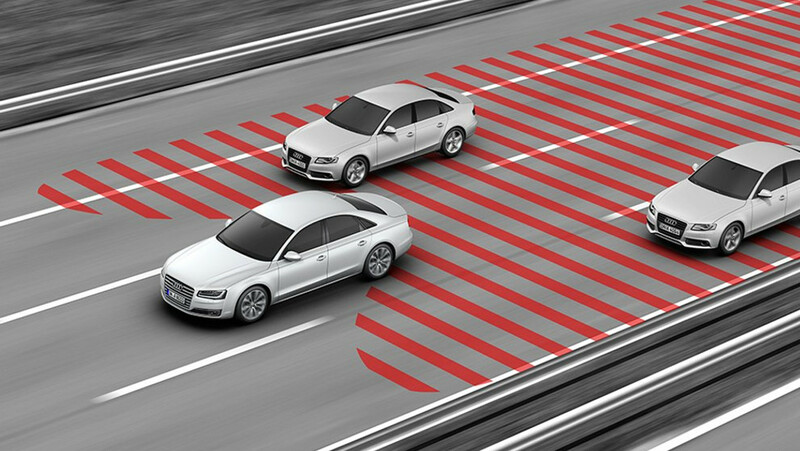 Paired with Audi side assist for lane changing, a smarter drive is yours for the taking.